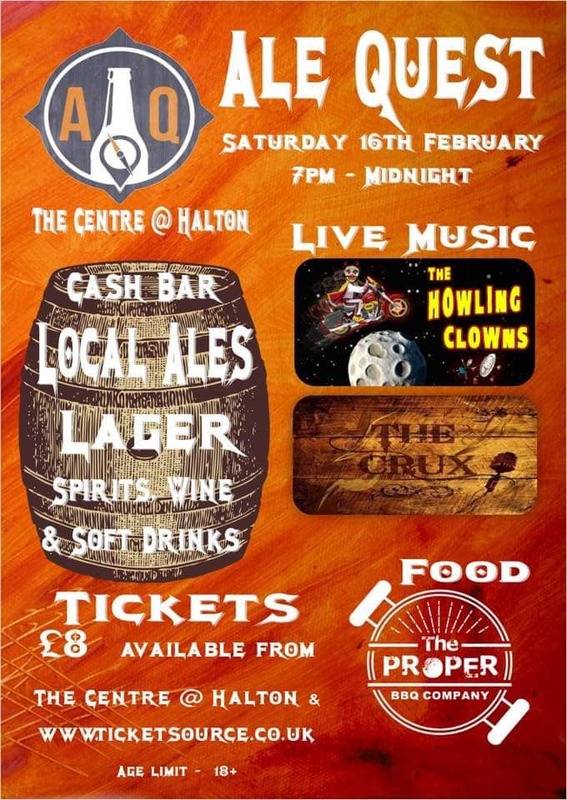 Come to Ale Quest on Saturday, 16th February for a great night of music and ale! 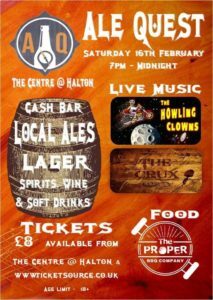 Tickets cost £8.00 and are available online from www.ticketsource.co.uk/ale-quest and in the Coffee Shop during normal opening hours. For all enquiries contact event organiser Ben Davies on 07843 776075.